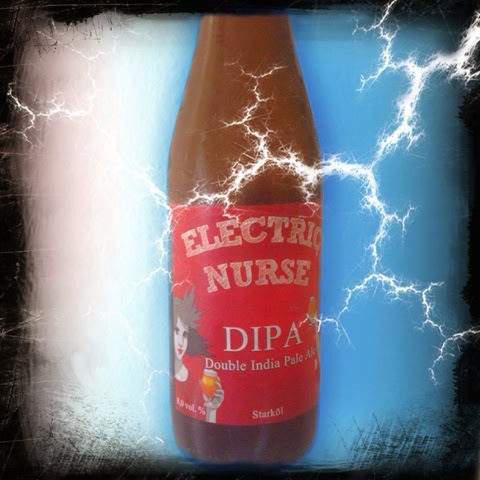 At first when I saw this beer, I thought Electric Nurse was the name of the beer, but it turned out to be the brewery. ( -10 points to the beer, +10 points to the brewery) I thought a double IPA named Electric Nurse, with those mischievous-looking label ladies, was sure to be a hoppy, crisp, awesome drinking experience. The smell made me "mmmm". The taste was good, although not the freshest. It's a solid double IPA, but nothing really stands out about it. 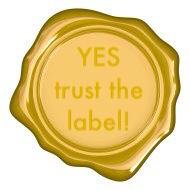 I'll definitely drink it again and again if it's made available, but I won't seek it out.